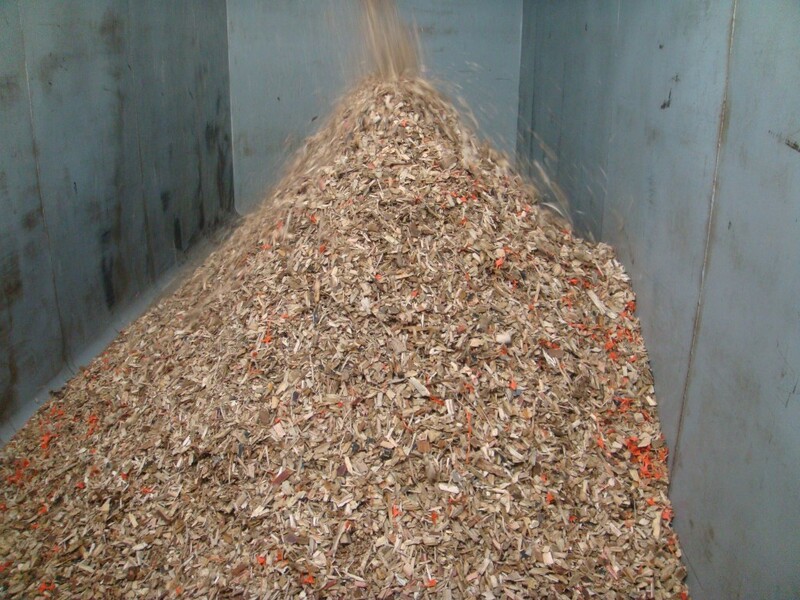 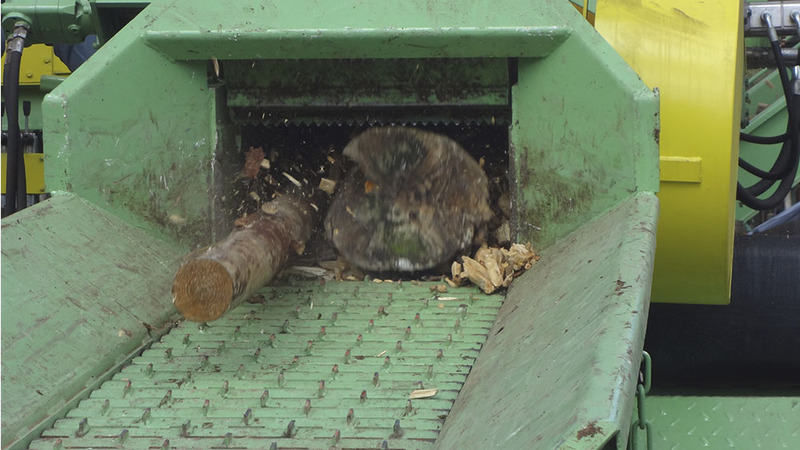 Wood recycling: converting wood waste into renewable fuel source for industries that require heat in their processes with Lippel's Wood Chipper. 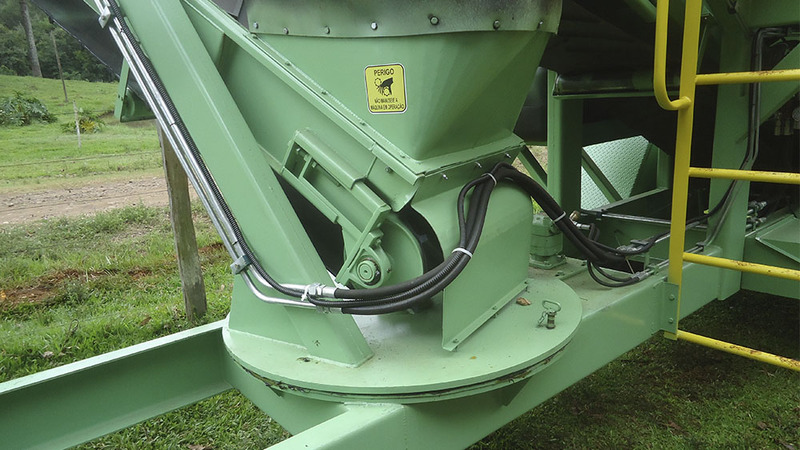 The Wood Chipper PTML 240/320 x 600 Plus is a versatile machine by definition. 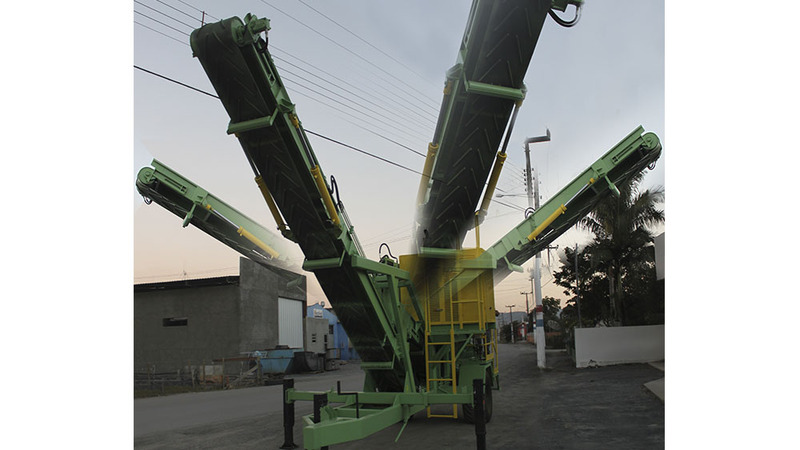 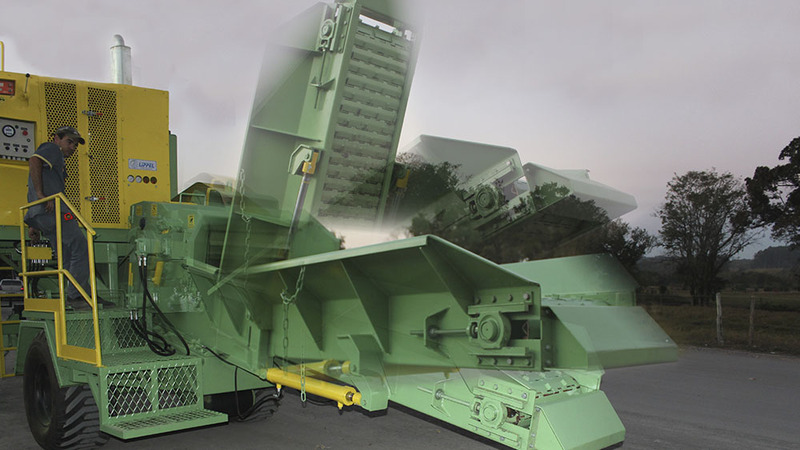 It has its own diesel drive motor with, wheels for easy displacement, infeed conveyor that increases productivity and operator safety and even a conveyor output multi-directional, which facilitates the discharge of chips into trucks. 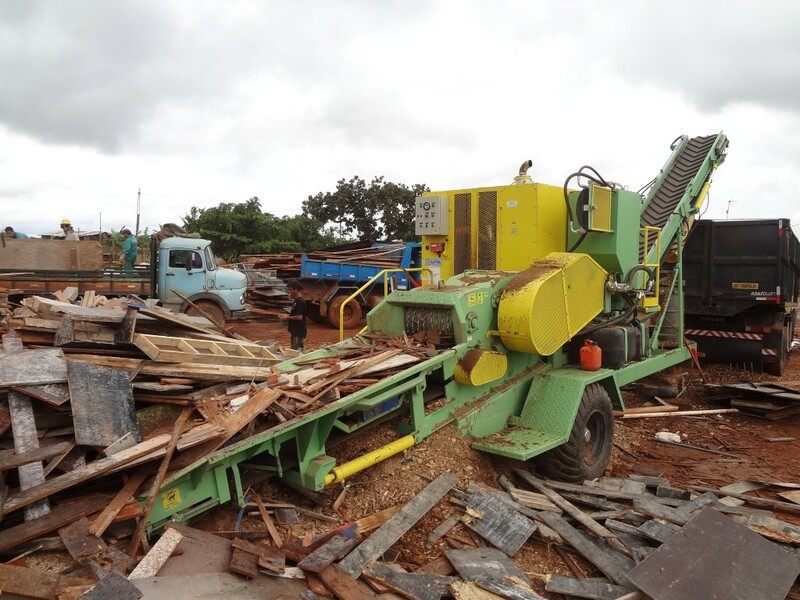 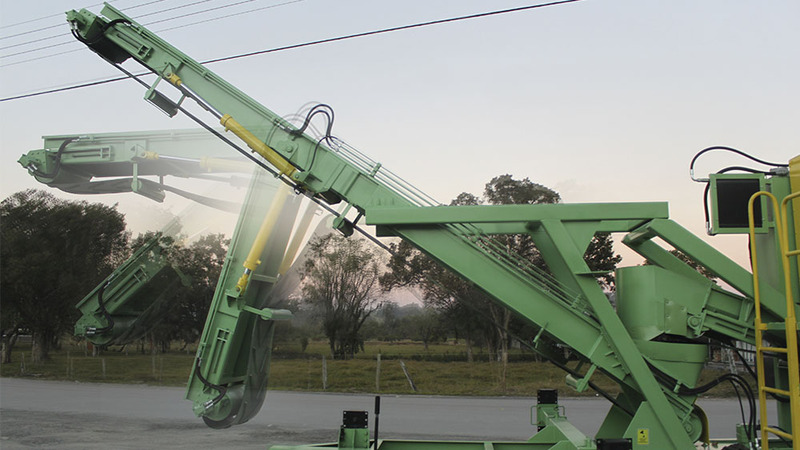 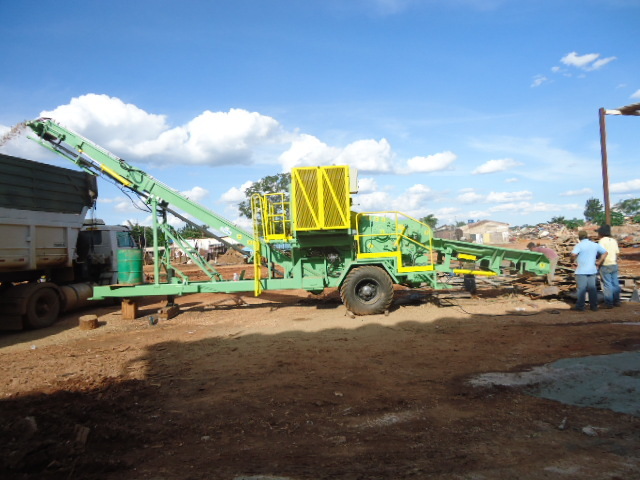 Furthermore, this model is also equipped with a metal detector, which makes the extraction of nails and other metal contaminants from the chips, making this machine ideal for wood recycling directly on waste site depositing. 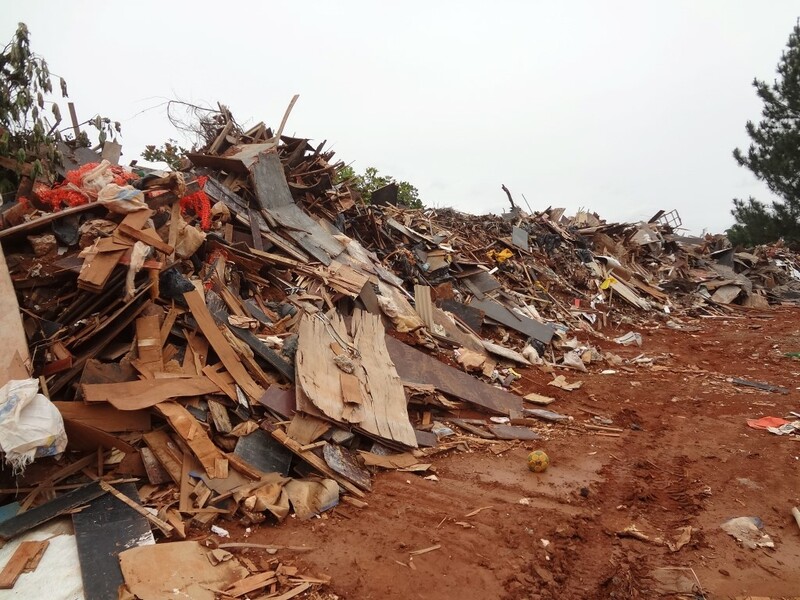 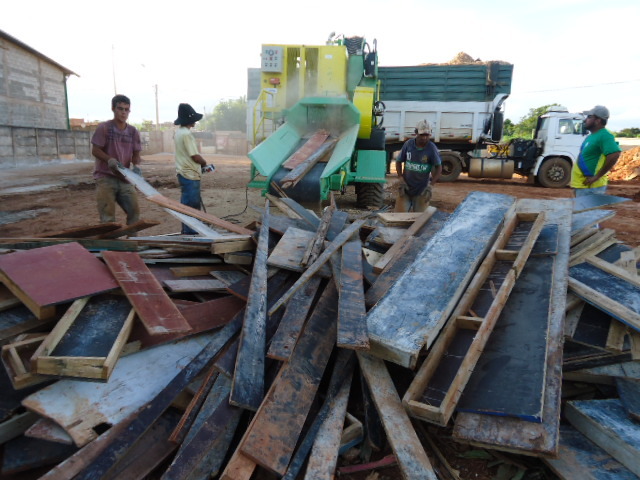 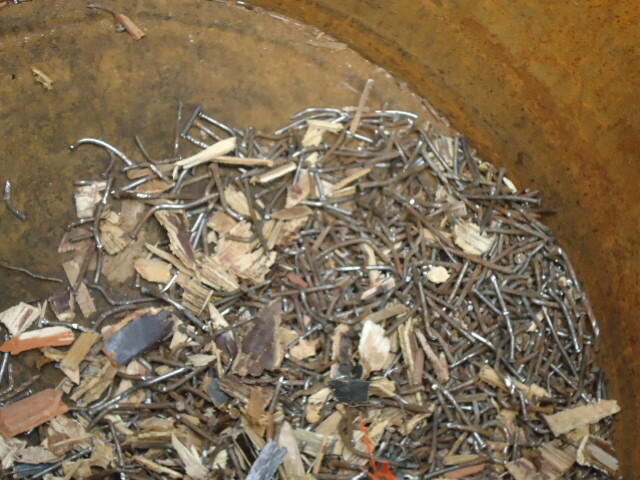 See in photos the recycling of wood process, where the wood rubbish is transformed into chips, which are sold and burned in industries furnaces and boilers.